Preparing your holiday, welcoming you and providing information during your stay in the Cap D’Agde Mediterranean destination, that’s the Tourist Information Office’s role. 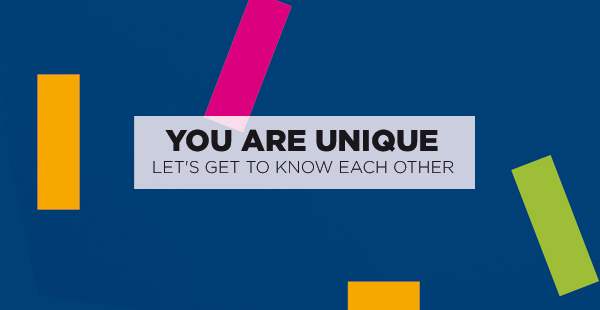 Our holiday advisers are happy to share the region’s secrets: Sandrine, Bastien, Jérôme, Laure, Valérie, Jérémy, Myriam, Géraldine, Vanessa, Isabelle, Carole and Virginie will give you a warm welcome at one of the tourist information offices. 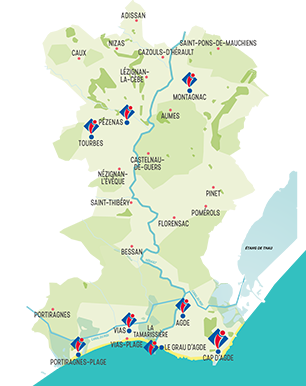 Key return service at weekends and on public holidays, in partnership with rental agencies, at the Welcome Office in Cap D’Agde. Night opening on Saturday - Sunday from the end of June to the end of August. 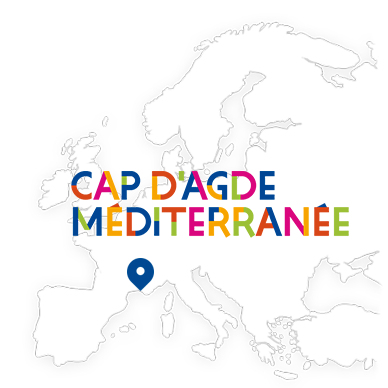 The Cap d'Agde Mediterranean Tourist Office is currently classified Category I, holder of the Qualité Tourisme mark and the Tourisme Sud de France label.